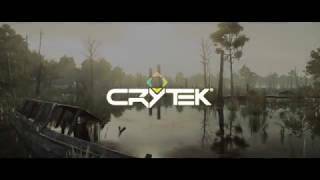 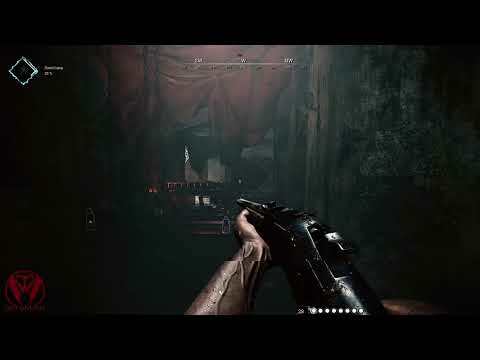 Approximately how long will this game be in Early Access? 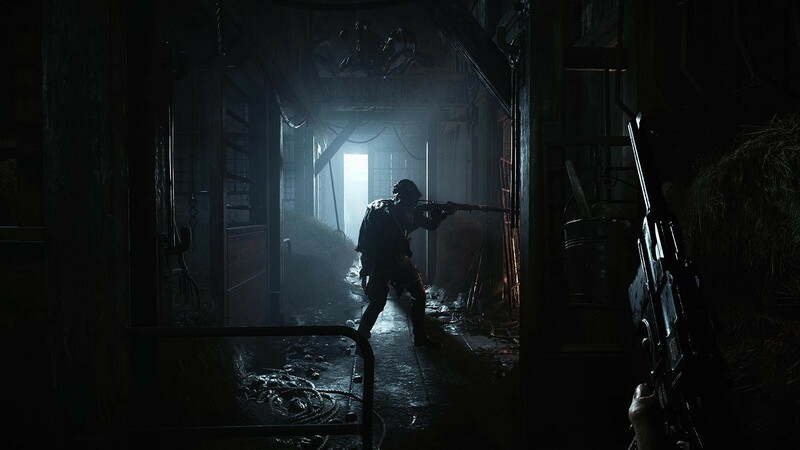 We are planning to have Hunt: Showdown in Early Access for at least 12 months, but that timeline could lengthen (or shorten!) 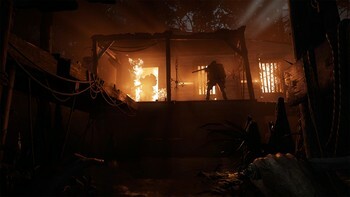 depending on how community feedback shapes our own wish list for the game. 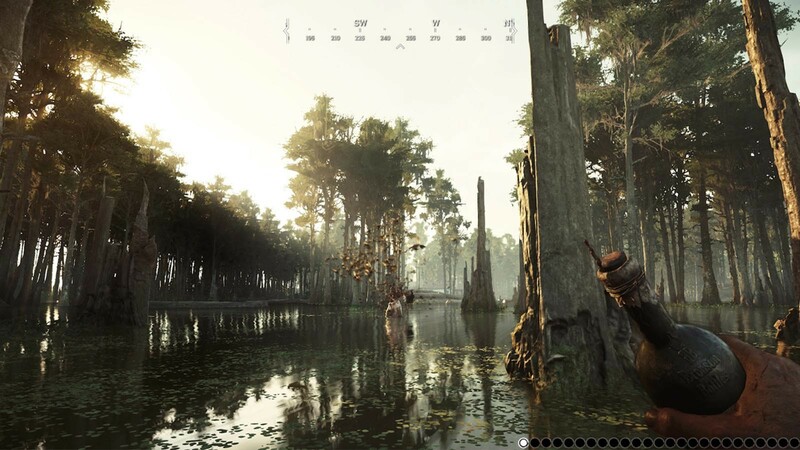 Initially, we will spend a couple of months collecting player feedback and in-game data, and then we should be able to share a more detailed development roadmap. The hardware requirements specified on the store page reflect our current work-in-progress minimum and recommended specifications. 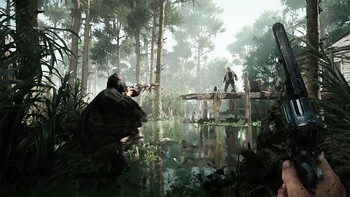 We are currently testing against these requirements and optimizing the experience over time. 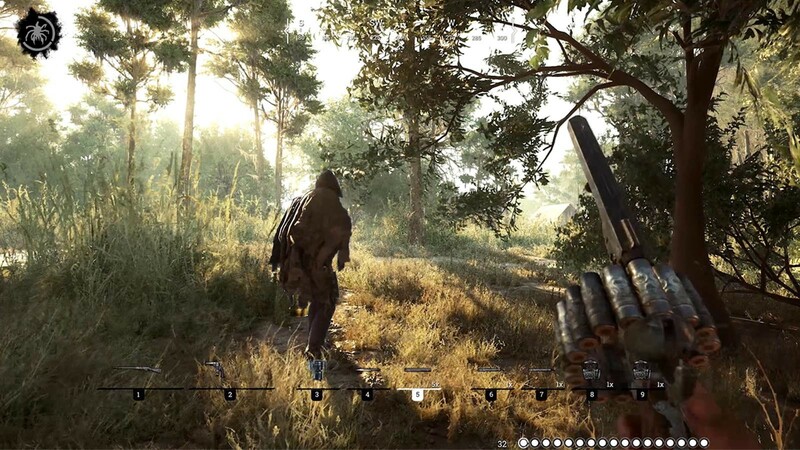 Our long-term goal is to make sure Hunt is accessible to a wide range of available hardware and to continue to adjust our suggested required specs as the game evolves. 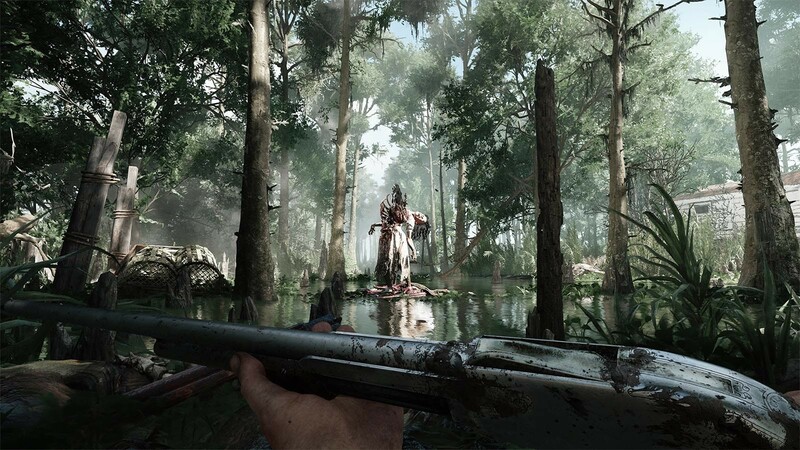 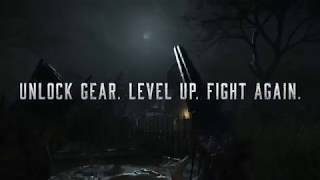 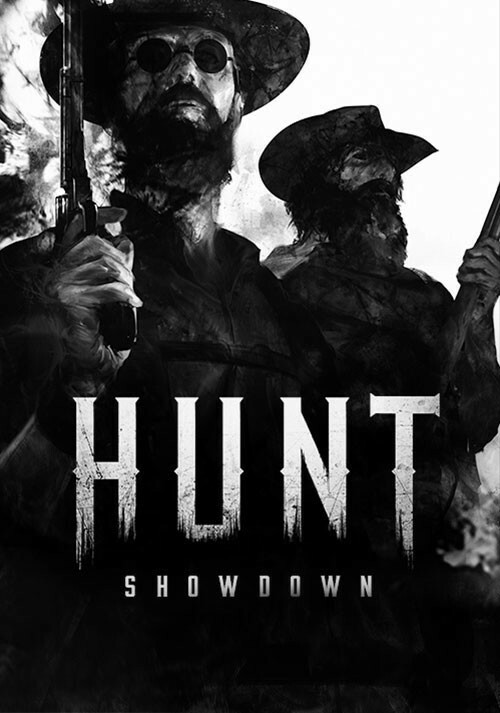 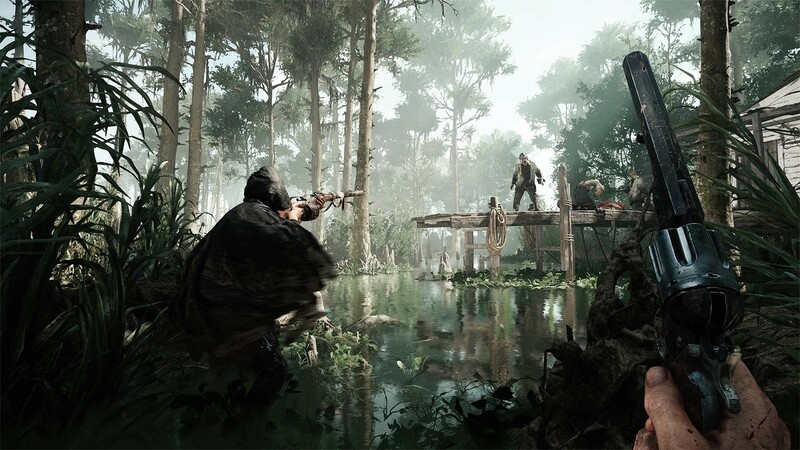 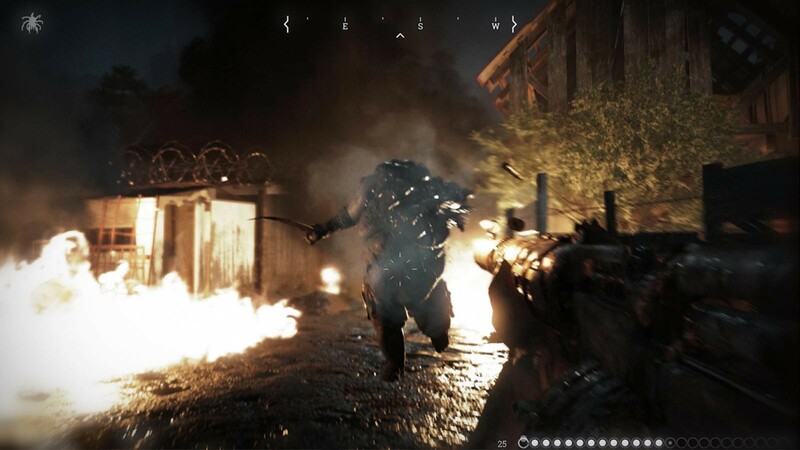 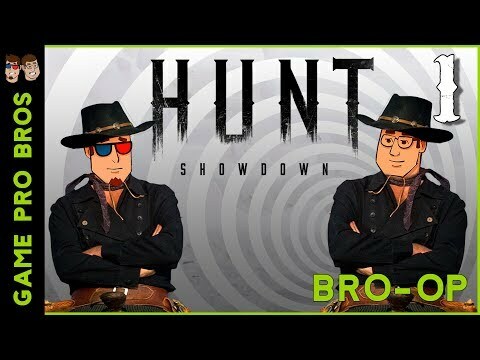 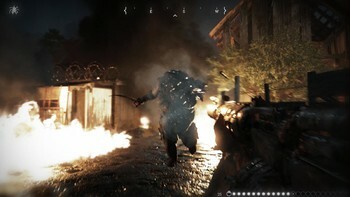 Buy Hunt: Showdown as a Steam Key.